We welcome you to follow on livestream how nine student groups pitch their smart and sustainable city solutions to the city executives of Turku and Pori! How to promote cycling in Turku? How to engage different groups in innovating together? How to reduce families’ use of private cars? How to bring forward the resource efficiency measures carried out by the region? 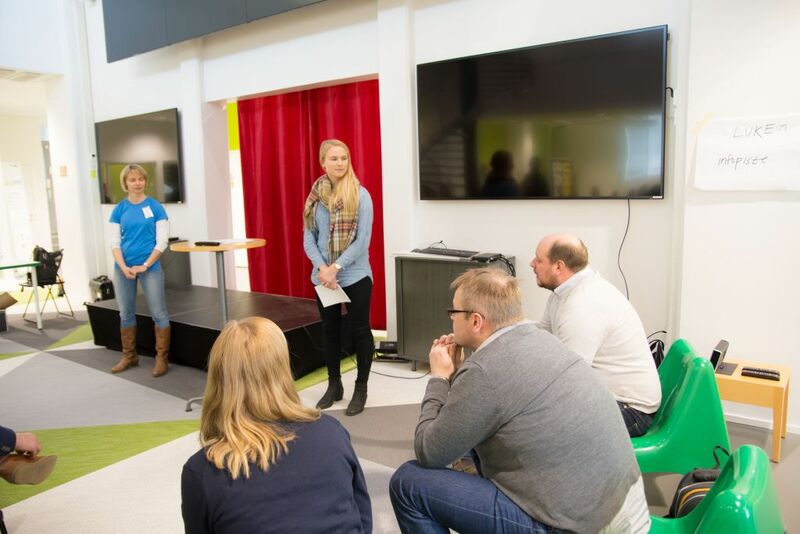 Students from the Turku and Satakunta Universities of Applied Sciences together with international students have been working on commissions from the cities of Turku and Pori. Come listen how the students sell their ideas to the Turku and Pori city executives. During the event, you will hear the presentations of nine student groups. Every group has 15 minutes to present their ideas and to receive comments from the clients as well as the audience.